Contact Lenses are fitted and prescribed depending on your individualized needs. Everyone has a different purpose for wanting to wear contact lenses, whether its for sports, a fun night out, or just simply as a break from glasses. 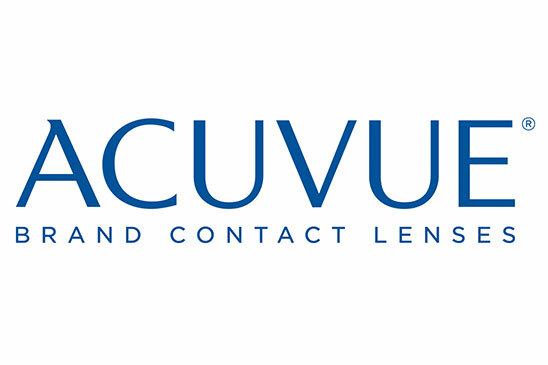 We understand that not all eyes are the same, which is why we offer a variety of different high quality contact lenses to our clients and patients. If you’ve never worn contact lenses before, our trained professionals and certified contact lens fitters would be more than happy to help you out. Simply give us a call to schedule a time to drop by for personalized training. We’ll find the best lens for you, and teach you proper technique, handling and care.